Salute Americas heroes with a fun-filled weekend. NBC 10 salutes America’s Military service with a jam packed memorial weekend event, Celebration of Heroes. There’ll be action packed beach games, prizes, fireworks, and the best food vendors in town. Enjoy performances by Lee Greenwood, Michael Longoria, Miss America, and former SNL star, Joe Piscopo. Special weekend packages will be available for all military families. 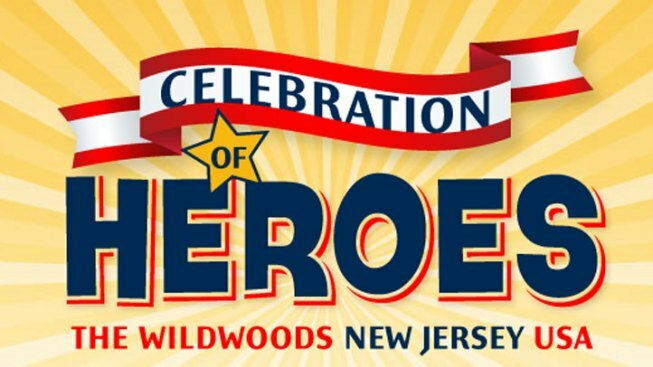 For a full list of the action, head to Wildwood Celebration of Heros. For more information contact 800-992-9732.